Mother’s Day is celebrated in 13th May in India. 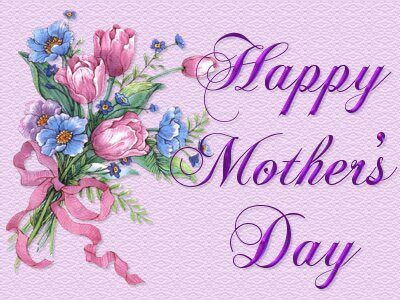 On this day we show our love and affection to our mothers. Some good gift ideas and Mother’s Day sms in Hindi and English. It is celebrated on second Sunday of May. Mother and child relation is the most important in humans. All our problems and sadness is shared and rectified by our mother. Her love is what makes us bring close to her and respect her. The history of Mother’s day goes back, to 1870 where Julia Ward Howe celebrated it first.Her Mother’s Day Proclamation was a pacifist reaction to the American Civil War and the Franco-Prussian War. Here is a small collection of Mother’s Day sms and messages. They forget that in any difficulty their mother is always with them, forever and ever. Mother”s care higher than the heaven. i love my mom & i like ur sweeeeet sms Im alwayes useing ur sms & cards thanks alot.